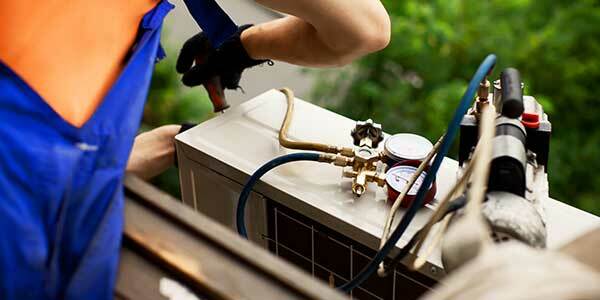 PENN-TEK offers a wide range of commercial services including refrigeration, rooftop units and chillers. 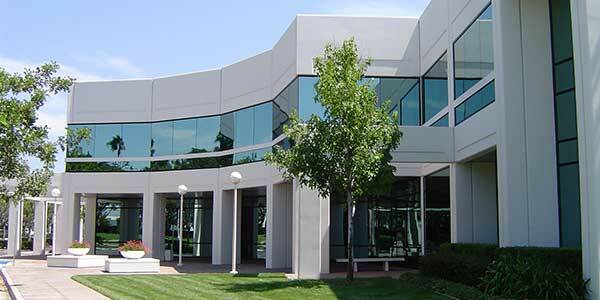 PENN-TEK is your local Commercial service, repair, and installation experts! 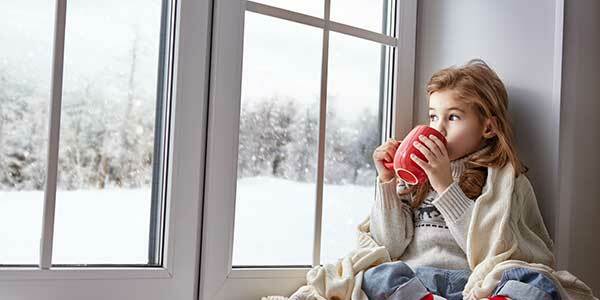 Call us today to keep your employees and customers comfortable year round. PENN-TEK can take care of your commercial comfort needs no matter how large! Ensure your customers and employees are comfortable all year round with an efficient and reliable commercial heating, air conditioning, refrigeration, or chiller systems. Call our team of commercial service experts today! 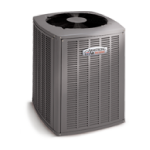 Commercial heating and air conditioning split systems consist of two key parts: the outdoor unit and the indoor units. 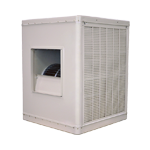 The outdoor unit is installed on or near the wall outside of the room or space that you wish to cool. 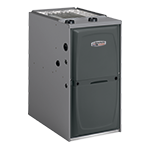 This unit houses the compressor, condenser coil and the expansion coil or capillary tubing. 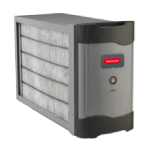 The indoor unit contains the cooling coil, a long blower and an air filter. 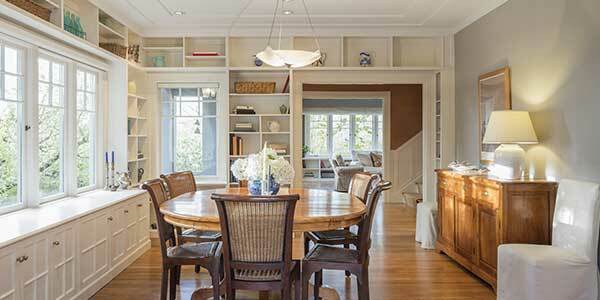 Heating and Cooling split systems do not require much installation time because these systems do not require ductwork. The indoor and outdoor units are connected with a set of electrical wires and tubing, which is beneficial both for your wallet and the environment. Commercial heating & cooling split systems offer a variety of advantages to your business operations. 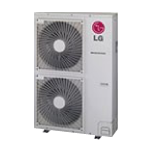 The most obvious benefit of split systems is their quiet performance, which is because the compressor and fan for the condenser are located outside of the room being cooled. 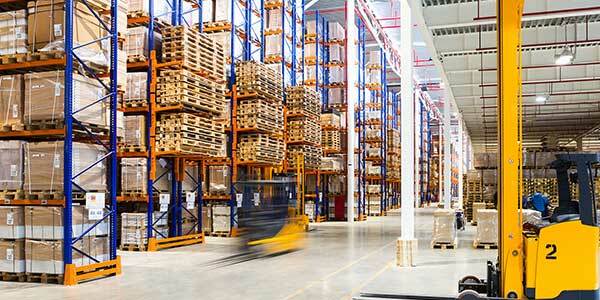 No component of your business operations will be disrupted due to noise with heating and cooling split systems. Also, you can expand a split system for a multi-split system, where you can have more than one indoor unit connected to a single outdoor unit. This makes it very easy to cool multiple rooms in a large commercial facility. 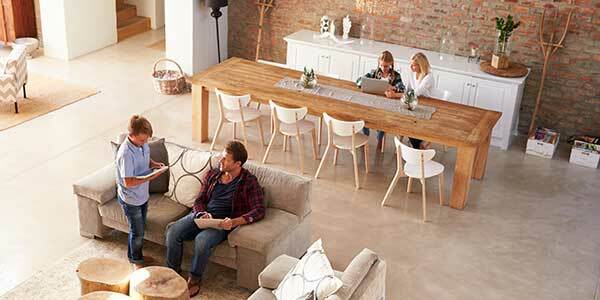 Additionally, a split air conditioner is an efficient and highly cost-effective way to cool your business. Routinely scheduled maintenance of rooftop units and multi split systems is the key to their longevity, performance and ability to deliver proper indoor air quality. Unfortunately, commercial heating and air conditioning systems are often “out-of-sight, out-of-mind” and completely neglected to a point where the unit is no longer providing adequate comfort for your employees and customers. 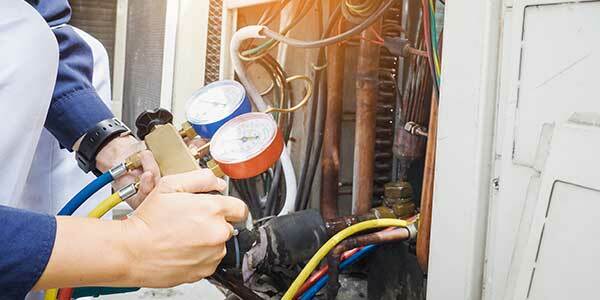 It is very important that you schedule preventative maintenance to maximize the lifespan of your commercial system. 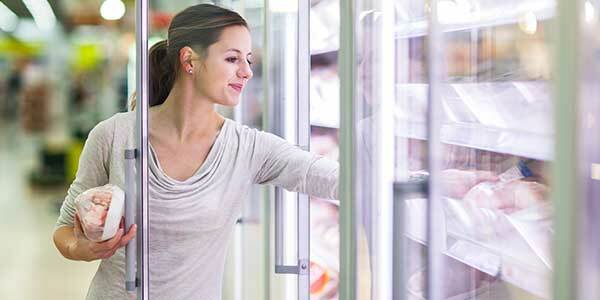 PENN-TEK offers a wide range of commercial refrigeration equipment. Commercial refrigeration is one of the most important areas of any restaurant or commercial kitchen. Refrigeration systems are critical for some businesses, and proper maintenance is key to protecting this investment. If a system goes down or operates improperly, costs can skyrocket through unnecessary energy consumption, food or product damage/loss, customer dissatisfaction, and safety risks. Whether it is a scheduled service plan visit, break-fix, or emergency service, PENN-TEK's team of dedicated technicians are ready to respond to your needs. 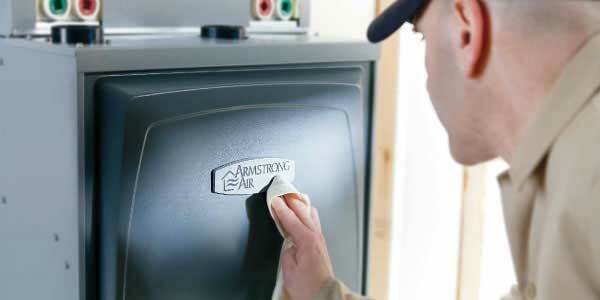 Our employees are highly trained and experienced to install and service commercial refrigeration systems. We support a variety of equipment with low-temperature needs including Reach-In and Walk-In Refrigeration and Freezer needs. PENN-TEK understands that buildings are more than just concrete and steel boxes, and we recognize that each building has its own unique set of conditions required to ensure the health, comfort and productivity of its occupants. 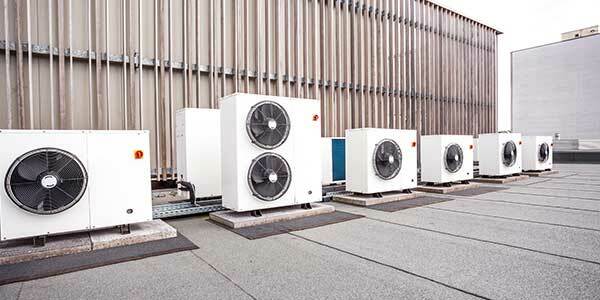 More than half of the large buildings in the world today are conditioned by a chiller which plays a critical role in creating the right environment. Not only do chillers serve HVAC systems that deliver the right temperature, humidity and ventilation for the space, but they also help minimize operating costs with superior energy efficiency levels, low sound levels and with minimal environmental impact.